The General Election of December 1918 transformed Irish politics. The Irish Parliamentary Party, which had dominated Irish nationalist politics for decades, was wiped out, retaining just six seats. Sinn Féin won 73 seats, while the Unionists took 22, predominantly in the north-east of the country and in pockets of Dublin. The Sinn Féin candidates had run on an abstentionist platform, pledging not to take their seats at Westminster. The once marginal party had been gaining ground in by-elections in the aftermath of the Rising, capitalising on sympathy for the rebels. But it was the threat of conscription, which hung over Ireland in 1918, that galvanised popular support for Sinn Féin and resulted in its landslide victory in December. The inaugural session of Dáil Éireann was held on January 21, 1919, in Dublin’s Mansion House. Of the 73 Sinn Féin TDs elected, only 26 attended. Michael Collins and Harry Boland were in England, waiting for their chance to spring Éamon de Valera from Lincoln Jail. Other TDs were in prison or on the run, forced into hiding after the British had concocted a ‘German plot’ linking prominent Sinn Féin members with their wartime enemy. He called on world leaders, meeting in Versailles, to recognise Irish calls for freedom in accordance with American President Woodrow Wilson’s principles of self-determination. The Declaration of Independence was read out in English, Irish and French, along with the Dáil Constitution, the aspirational Democratic Programme and a ‘Message to the Free Nations of the World’. On the same day, eight men armed with one rifle and an assortment of pistols attacked an RIC patrol in Soloheadbeg in Tipperary. Two constables, both Catholics, were killed and their weapons and a quantity of gelignite was seized by the group. The men who attacked the RIC at Soloheadbeg acted independently of IRA headquarters, Sinn Féin and Dáil Éireann. They had acted on their own initiative, without reference to central command, much less an elected assembly in Dublin. These separate events on the same day succinctly sum up the independence movement in Ireland between 1919 and 1921: the combined use of force and politics to achieve freedom. But it is important to stress that the relationship between the Army and the Government was not the same as we understand it today. Local IRA commanders drove the war forward in their own areas, raiding for arms and then using them against their enemies. Throughout 1919 and into 1920, the Dáil did not claim responsibility for these attacks. According to the historian of the First Dáil, Arthur Mitchell, the IRA carried on its war “while the Dáil looked the other way”. The second session of the Dáil was held in April. De Valera, recently liberated from an English jail, was elected president and Cathal Brugha became defence minister. He held this role until the Treaty split the revolutionary movement and Government. Throughout his time as minister, he strove to assert governmental authority over the IRA, but this proved difficult given the IRA’s decentralised nature and the confused power structures which were still unfolding between a new Government and Army. Brugha sought to establish an orthodox relationship between the IRA and the Dáil. He believed that the real authority in Ireland came from the Dáil as it was comprised of the elected representatives of the people. He wanted all IRA members to swear allegiance to the Dáil. However, this was not achieved until the autumn of 1920, more than 18 months after the events at Soloheadbeg and the Mansion House. In any case, this measure was largely cosmetic. Resourceful and determined local commanders remained the driving force behind the IRA’s effectiveness. It is also important to question how loyal the IRA was to the Dáil. 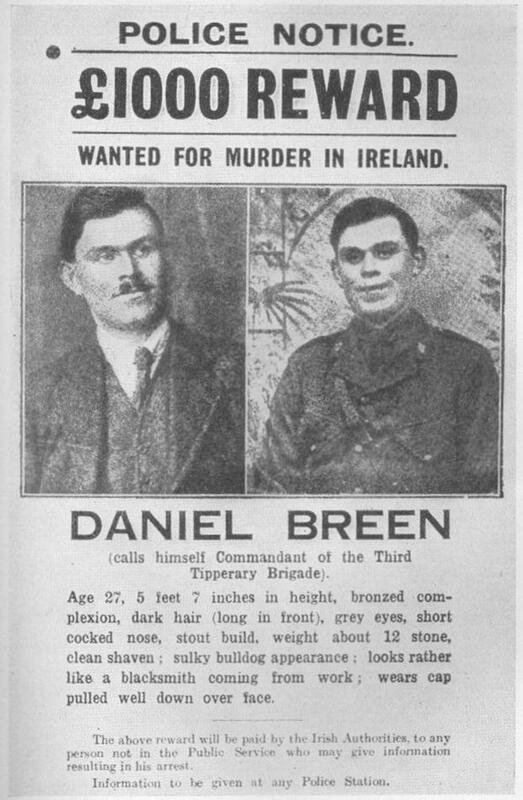 The Irish Republican Brotherhood (IRB), a secret cabal of unelected militarists, over whom Michael Collins held great sway, was another important force in the military dynamic. Brugha’s efforts to subordinate the IRA to the Dáil were motivated in part by his desire to curb the IRB’s influence over the IRA. As the War of Independence progressed, the Dáil and the IRA found their feet. The Dáil began to lay the basis of a counter state. 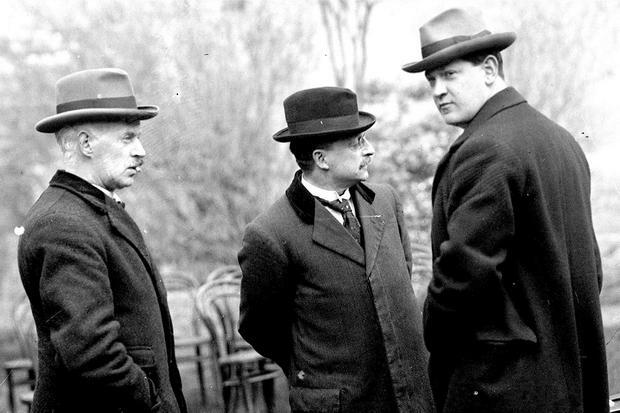 The finance minister, Michael Collins, ran a loan scheme to raise money for the new Government and Sinn Féin courts and police began to operate in some parts of the country. In some regions, Sinn Féin power and institutions began to usurp British power and institutions. By the summer of 1920, the Dáil “was now viewed by many as being at least one of the governing forces in Ireland”. The IRA also developed as an army. Its guerrilla style of warfare relied on the initiative of local commanders to attack enemy targets. Often, just had been the case at Soloheadbeg, it did not wait for approval from IRA GHQ or the Ministry for Defence. It was these dual forces of the revolutionary movement, the military and the governmental, complementing each other, that achieved Irish independence. The IRA made Ireland so difficult to govern that it forced the British government to the negotiating table. Then the politicians took over. 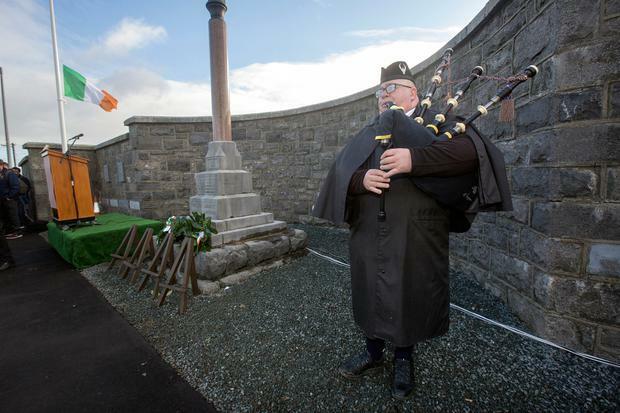 January 21, 1919, marked the beginning of the War of Independence and of native democratic government in modern Ireland. The British withdrawal from the 26 counties in 1922 could not have been achieved by one of these movements alone. As we commemorate these momentous events, it is important to remember the ambiguous relationship that the early First Dáil had with the IRA.